This has also taken Wales' winning streak to 14 games and it is the fourth occasion they went on to win the Grand Slam with the final game played at home giving a perfect Six Nations send off to head coach Warren Gatland. Wales were attacking from the outset and won a lineout early in the game following which Hadleigh Parkes capitalised on a kick from Anscombe to crossover in the second minute. The fly-half also kicked the conversion to take the scoreline to 7-0. The home side suffered a setback in the ninth minute losing George North to injury that forced Anscombe to move to fullback and Dan Biggar slotting at fly-half. 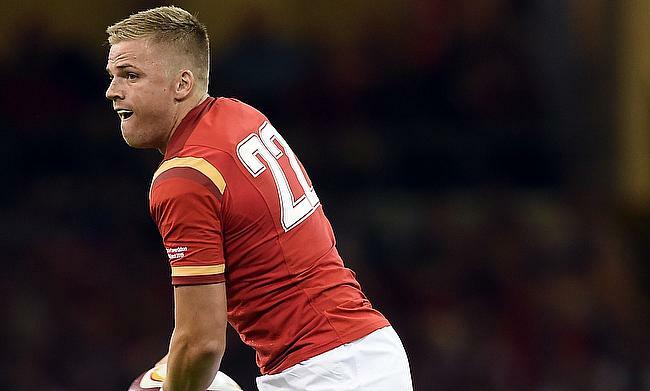 Ireland failed on the numerical advantage and instead Anscombe kicked three penalty goals as the teams headed into the break with a 16-0 scoreline in favour of Wales. The trend continued after the break with two more penalties from Anscombe to make it 22-0 and it became 25-0 with nine minutes left in the game. Jordan Lamour provided some consolation for Ireland with a try in the added minutes but it was Wales, who enjoyed a 25-7 win and with it the Grand Slam also.